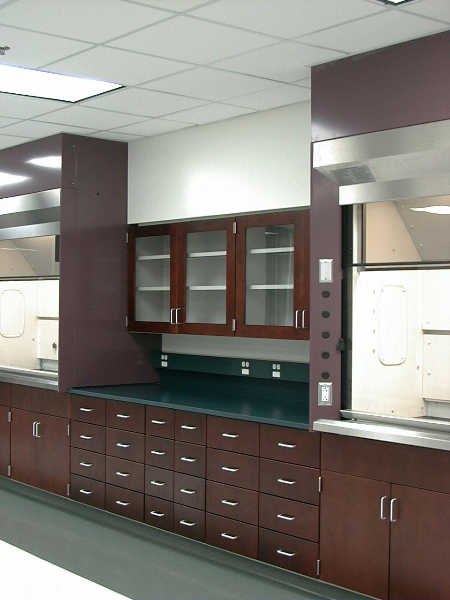 Our Steel Casework and Metal Cabinets and Counters come in numerous different colors and are painted with an epoxy powder coat. 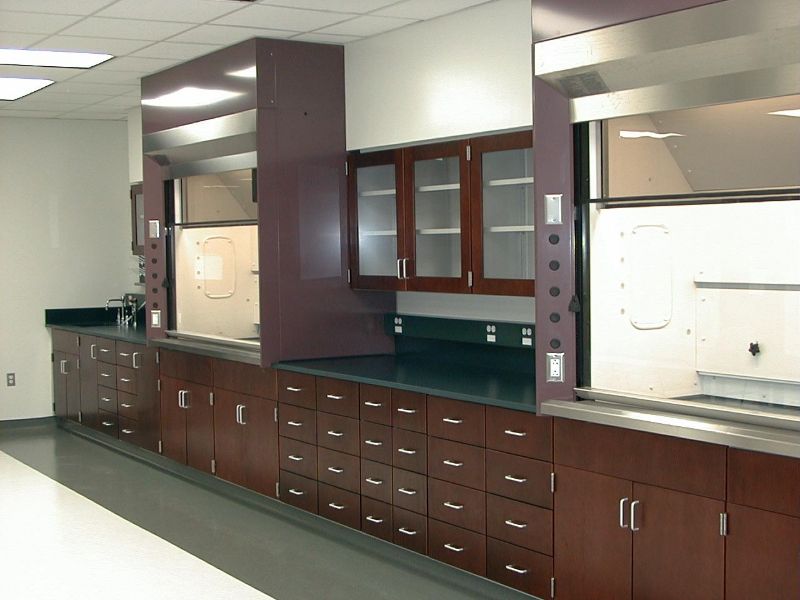 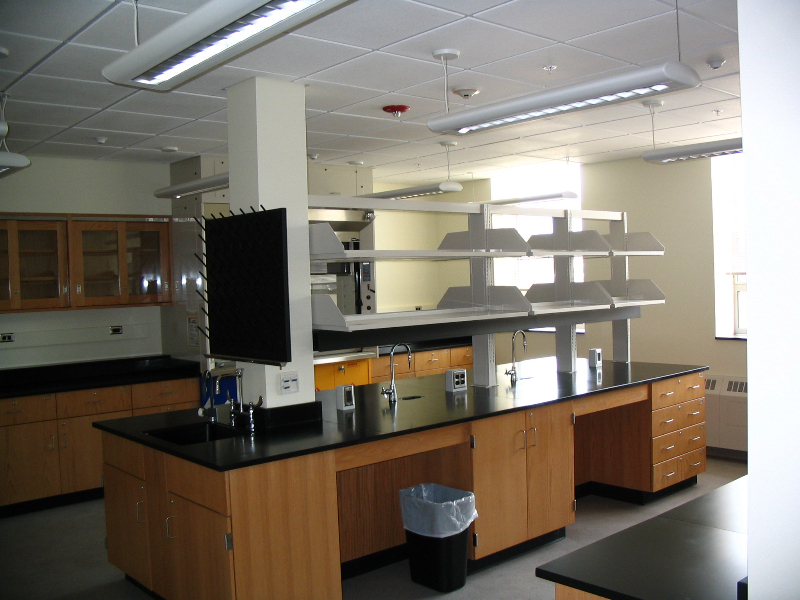 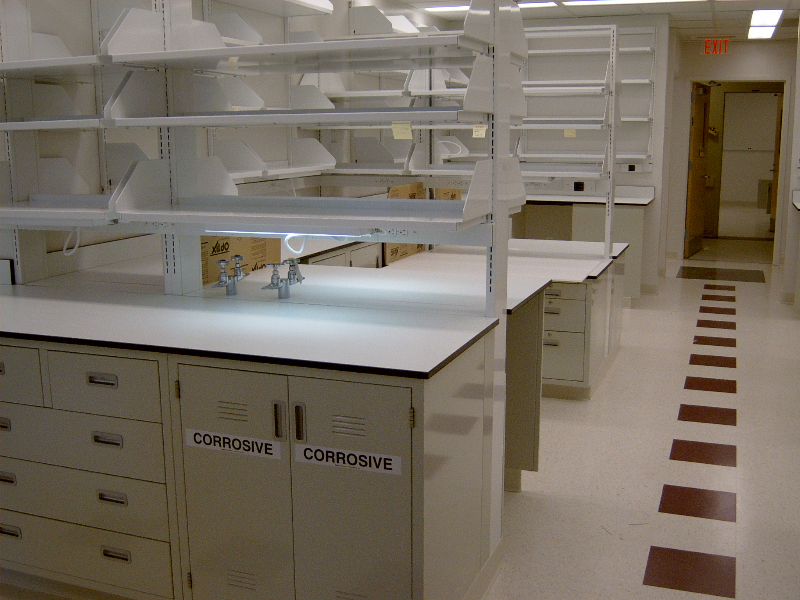 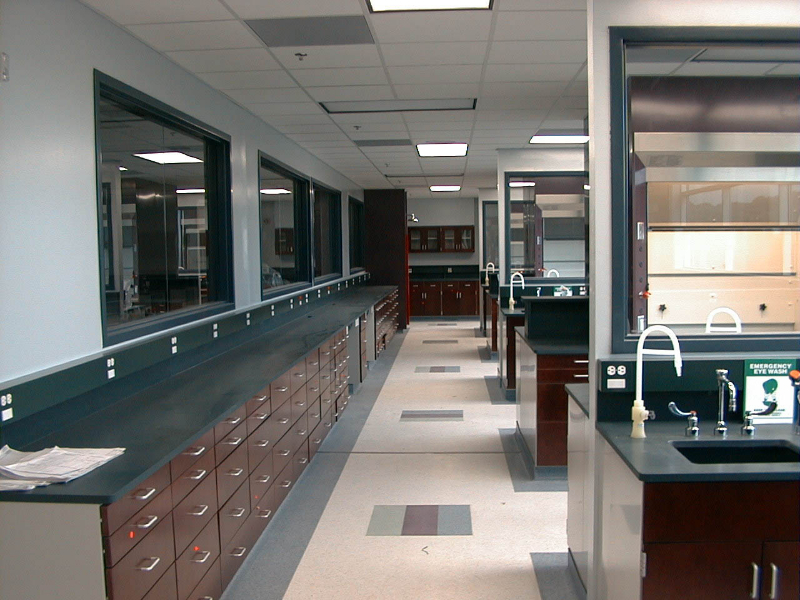 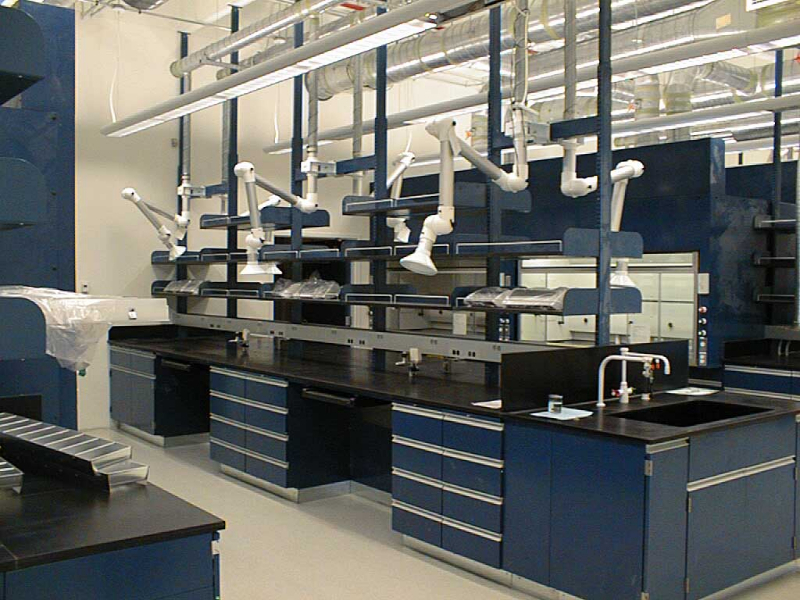 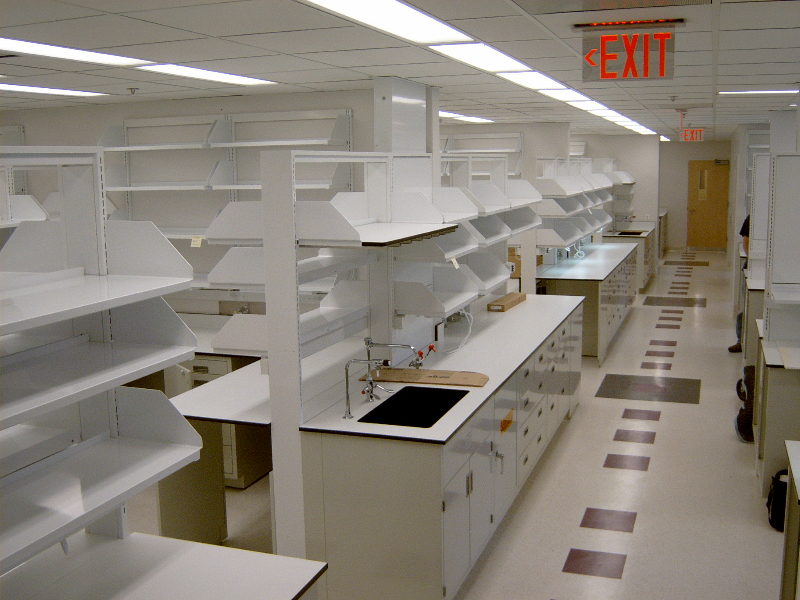 Epoxy Powder Coated Steel Casework has distinctive advantages: a flat surface that can easily be cleaned, the durability to withstand harsh chemicals and scrapes, and a modular design that makes it long lasting. 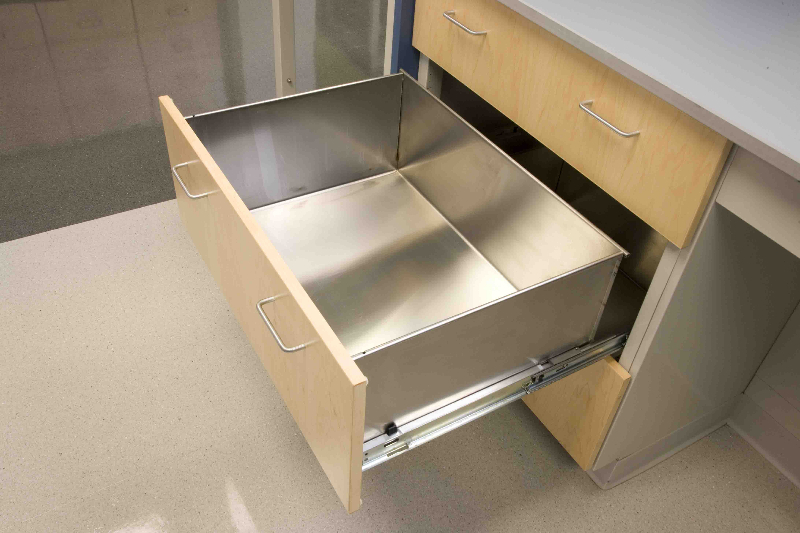 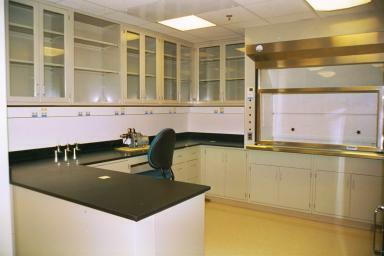 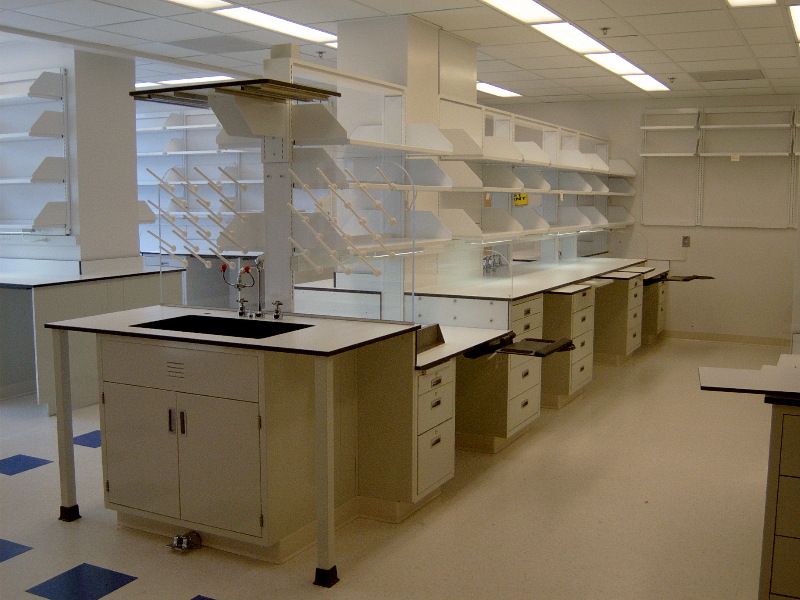 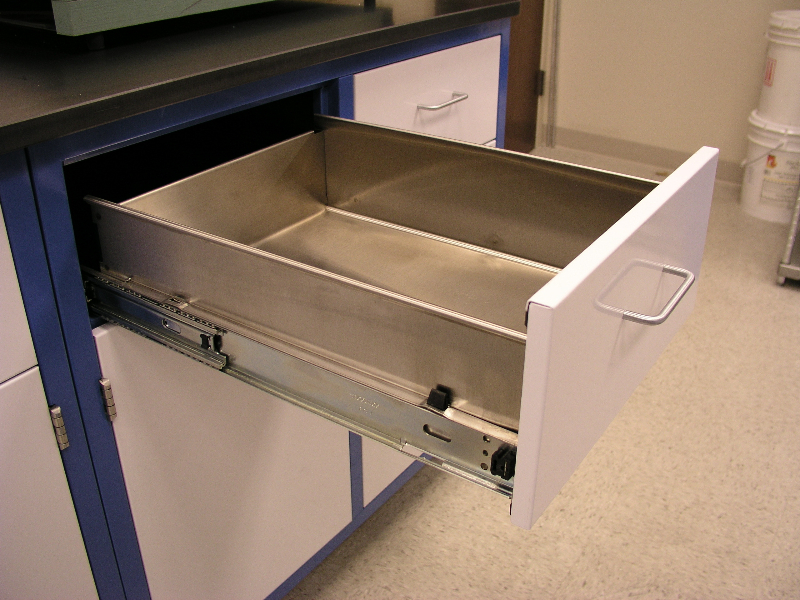 Steel Casework and Metal Cabinets and Counters are designed for renewed use. 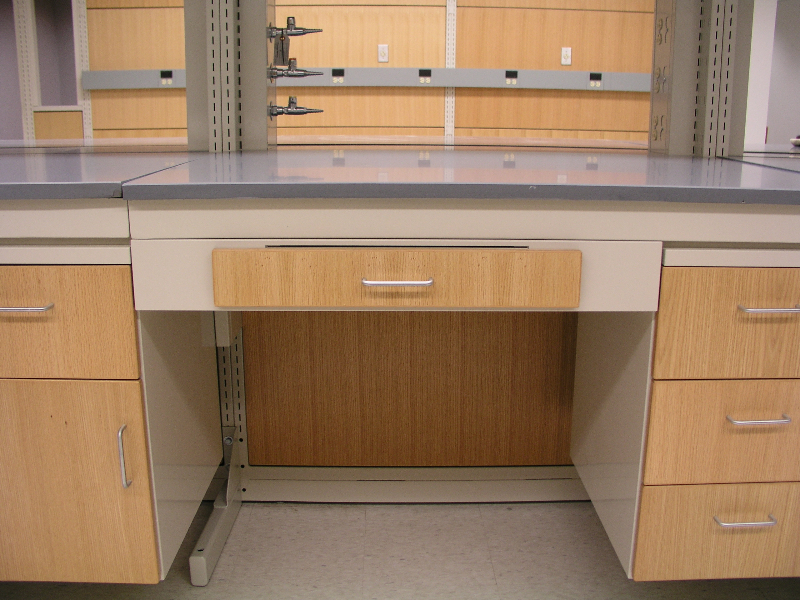 That means they are easily repairable, can be used for many different applications, and are built using recyclable materials, which is good for the environment.